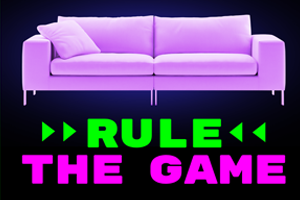 NVPI Interactive recently launched their Rule the Game campaign. Through this campaign, NVPI aims to inform parents on video games and what makes them fun. The campaign has been created with support of Interactive Software Federation of Europe (ISFE), Pan European Game Information (PEGI) and NICAM (the institute responsible for ‘Kijkwijzer’). For more details on this campaign, please visit rulethegame.nl/wat-speelt-er.